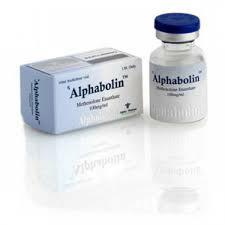 Alphaboline 10 ml is a powerful drug that is well know by athlets in Europe and far beyond. One of the biggest reasons, why it’s so popular – is that the drug is pretty cheap but still could give you great results. This is a fairly mild steroid injection among their brethren. He does not retain water and gives a qualitative mass that grows gradually and efficiently. He copes with fatigue after workouts, speeds up recovery, improves the general condition of the athlete, which in turn provides an opportunity to engage intensively and get better results. Methenolon Enanthate is popular far beyond the gym and strength training, it is often used boxers, wrestlers and athletes from athletics, as it raises the muscle is not an athlete throws a different weight class. From the course of Alphabolin 10 ml we should expect about 3-4 kg of weight gained, which will stay with you for a long time, if you eat right and have a good rest (no muscle will not go with you without the normal sleep). Its use often use entry-level athletes who have already undergone from 1-2 courses tablet and want to continue to progress steadily. Term detecting doping tests 6 months after the end of the course. 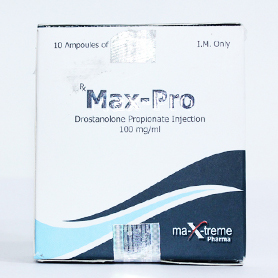 For lifters start dosage of 400 mg per week, and duration of 8 weeks. You could combined Alphabolin with the Test Enanthate, with Methandienone, Turinabol and almost anything. 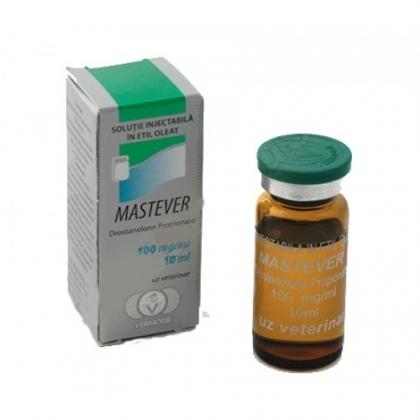 The This drug often used to improve the quality of relief and muscule gaining, in combination with Winstrol.The course is to improve the landscape and add a little bulk, length 6 weeks, Alphabolin of 200 mg for 1 shot, put 2 times per week (400 mg per week) Winstrol put on 50 mg a day for 1 times. The minimum dose for boxers and wrestlers can be considered 300 mg of the drug per week. for 8 weeks, adding here Turinabol 30 mg daily for smooth background, you will get 4-5 kg ​​of high-quality mass, better recovery after hard training and an increase in endurance, speed. After 3 weeks after the course should start FCT. For women, the next course is ideal for 8 weeks. Alphabolin 100 mg per week Oxymetholone first 4 weeks of 12.5 mg per day and the next 4 weeks. Turinabol at 10 mg per day. The increase will have a good quality and it will be the mass of muscle groups to which you will put emphasis in training. It should also be remembered that in the course of steroids should be paid special attention to nutrition. Ask your question to our manager and our experts will give you a comprehensive answer. 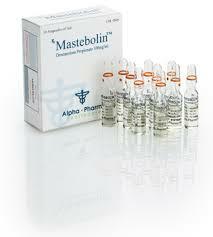 Reviews Alphaboline (Alpha Pharma) have both positive and negative, the point is that most people who start taking steroids often do not possess the necessary knowledge and taking anabolic steroids is not right, do not follow the diet, not laid in training properly. This is only way how negative reviews are born.